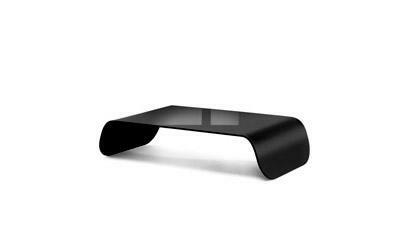 Vincent is a coffee table made entirely of curved glass, transparent or painted. You can use it both in front of the sofa or as a side sofa coffee table. 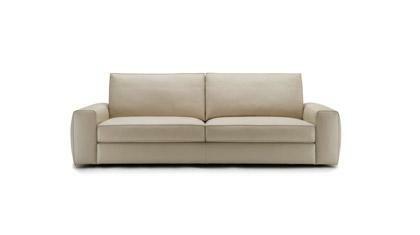 Visit our BertO Shop Online and you will get our BertO Upholstery Atelier Quality directly to your house. 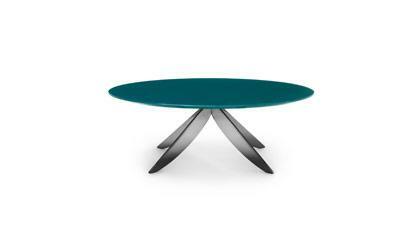 Choose sizes, colors and add your coffee table to your cart. 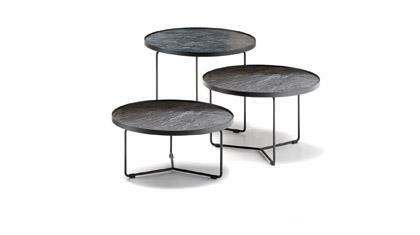 Each coffee table is made to order and requires approximately 4 week production + an additional 1 to 2 weeks for delivery. One of our representatives will contact you by mail or phone 24 to 48 hours before the delivery date. Are you in a hurry to receive your merchandise? If so, contact us immediately, we will take charge of your request and will answer all of your questions.